For most people, summer skiing means indoor snow centres or glacier skiing above 3,000 metres (hey, whatever keeps the snow beneath our feet right?). But neither option promises once-in-a-lifetime adventure in waist-deep powder. For this you'll have to look beyond Europe or North America and head to the mountains of the Southern Hemisphere. 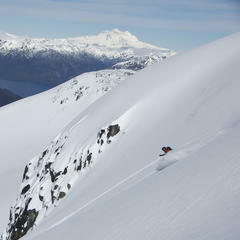 Experience the ulimate in summer ski adventures with a guided snow safari in Chile, Argentina or New Zealand. The Southern Hemisphere ski season kicks off just after the Northern Hemipshere wraps up for winter, with most resorts opening late May or early June. Price/Date: $6,495 (USD) per person/August 26–September 6, 2014. In a nutshell: A 12-day guided off-piste ski and snowboarding trip through Chile and Argentina (maximum of eight people). Ski level: Advanced to expert. Where: This Andes crossing adventure features cat skiing in Chile and powder hunting in Las Lenas, during which skiers and snowboarders get to explore Portillo, Arpa SnowCats, Valle Nevado, El Colorado, La Parva, Las Lenas. Highlights: Experience some of the best riding in two distinct countries, all planned out and ready to roll—just show up and ride; enjoy lesser known local lodging and restaurants; priority lift line access; Full day of adventure cat skiing in Chile at Arpa and optional cat skiing in Las Lenas; Fun nightlife in Farellones, Mendoza and Las Lenas. Price includes: Two certifified ski guides; flight Santiago Chile-Mendoza, Argentina round trip; ski lift tickets; adventure cat skiing in Arpa; lift line priority in Las Lenas; avalanche safety instruction; lodging with private bath; half-board (breakfast and dinner); red wine and mineral water at dinner; private transportation; and off-Piste and backcountry guiding. 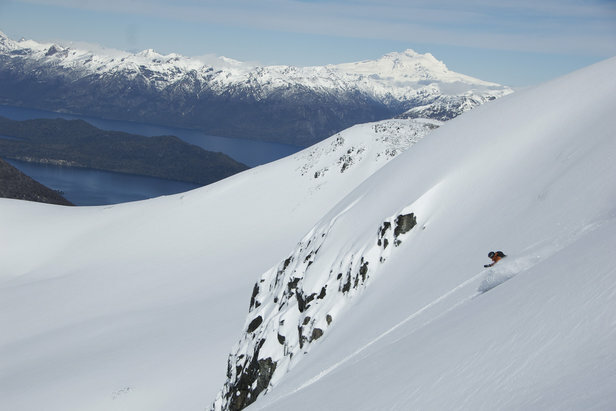 PowderQuest offers numerous South American ski tours for advanced and expert skiers and riders, but intermediates can also find progression-focused adventures. 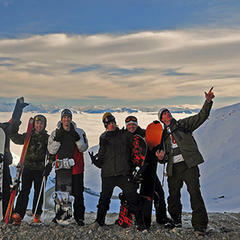 In addition to the guided group tours, PowderQuest also organizes custom non-guided ski vacations. David Owen, PowderQuest founder and assistant guide says, "One of the most exciting private tours we've organized has been for a honeymoon couple. Their goal was to ski several of the smoking volcanoes in southern Chile followed by a week of luxury heli skiing out of Santiago. 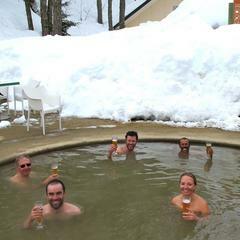 They ended up skiing three volcanoes and soaking in hot springs followed by a week of wine tasting and heli skiing. The helicopter departed daily right off the roof of their hotel in downtown Santiago." Price/Date: $1,799 (NSD) per person/Runs weekly from June 28–September 30, 2014. Three available packages to choose from. 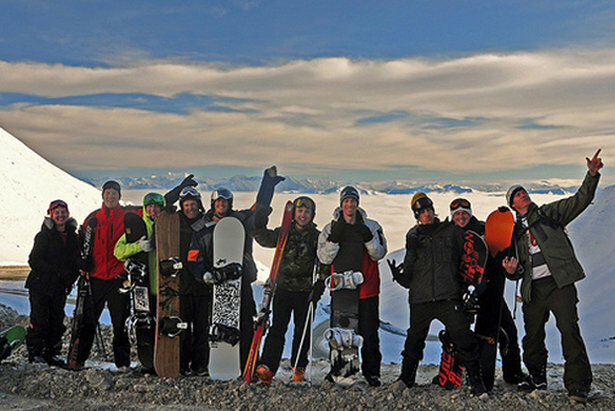 In a nutshell: Seven-day guided ski and snowboard tour of six resorts on New Zealand's South Island (maximum of 16 people). Ski level: All abilities welcome. Where: Explore six ski resorts: Mt. Hutt, Ohau, Treble Cone, Cardrona, Coronet Peak and The Remarkables. 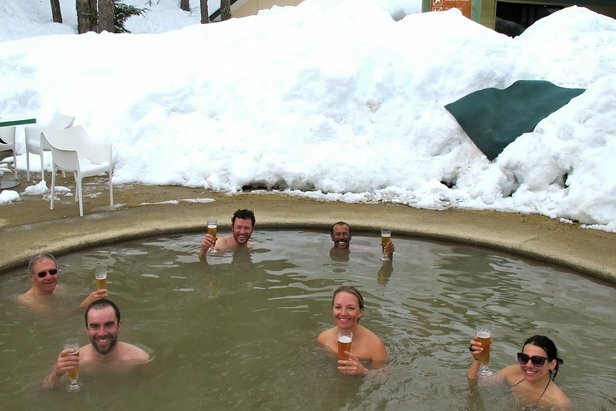 Highlights: Guided tour of the best runs and powder on South Island; a free day to explore Queenstown; soaking in the hot pools of Lake Tekapo; après-ski entertainment of Wanaka and Queenstown; and optional add-on activities. Price includes: Lodging with breakfast; six ski resort lift passes; all transport and mountain transfers; guided tour of each resort; and entrance to the hot pools. Newbies can purchase the Beginner Pack for $1,999, which includes group lessons and rentals. 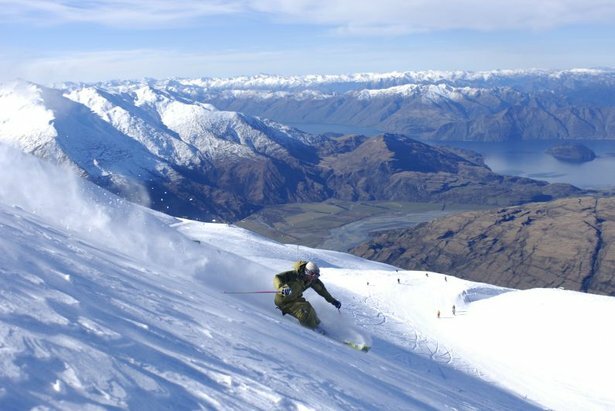 The South Island Snow Safari is particularly popular because it is suitable for all skiing levels and appeals to a range of budgets. Sarah Crisp, marketing manager for Haka Tours, says, "Our base tour is budget-friendly, while our add-on activities and bonuses let you customize your holiday to what you want it to be. For example, beginners can take lessons while more advanced skiers can go heliskiing." Haka Tours also offers a shorter guided ski tour in New Zealand, the three-day North Island Snow Fix Tour of Turoa and Whakapapa. For more independence, select one of their self-guided tours, which range from two to seven days.